A rematch between ex-champion Sergey Kovalev and Colombian-born Montrealer Eleider Alvarez will take place on February 2, 2019. This will be the first fight following a series of agreements entered into in December 2018 between Groupe Yvon Michel (GYM) and Top Rank to co-promote WBO light heavyweight world titleholder Eleider “Storm” Alvarez. These multi-year co-promotional agreements will cover multiple fights. Our client, GYM, is one of the most respected organizations in Canada for organizing international boxing events and managing high-level boxers. Throughout its history, GYM has promoted champions who won world titles, including Joachim Alcine and Jean Pascal. Top Rank is a well-known boxing promotions company affiliated with the American sports television channel ESPN. Top Rank has promoted many world-class fighters, including Muhammad Ali and Oscar De La Hoya. 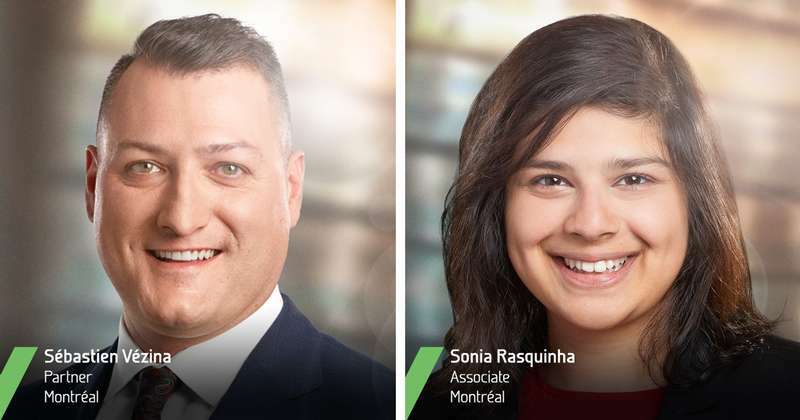 Sébastien Vézina, a partner in the Business Law group, handled negotiations to reach the agreements, with the support of Sonia Rasquinha, a lawyer in the same group. Sébastien Vézina frequently provides businesses in the sports industry with advice on anything related to the business and legal aspects of their activities. © 2019 Lavery de Billy, L.L.P. All rights reserved. Web agency Vortex Solution.